Have your PCs find a copy today! 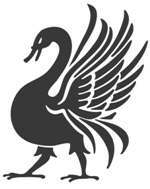 And also, while I have you, did you know Raging Swan Press has a Patreon campaign? 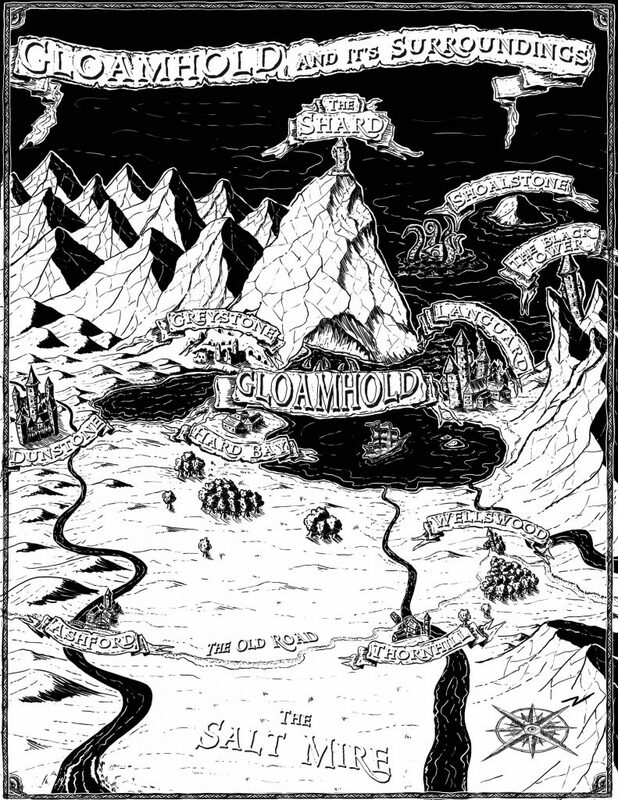 Sign up at the $5 or higher level by February 24 and you’ll get a copy of the Gloamhold Campaign Guide before it goes on release! On the raging swan website it says free with a $2 Patreon subscription, but here it says free with a $5 Patreon subscription. Which is it? At the $2 level you get the PDF while at the $5 level you get the PDF and a 50% discount on the print copy. I hope that clears things up, and thanks very much for the interest. Thanks, that sounds like a great deal. Never been a Patreon of anything before, but I’ve been looking forward to Gloamhold for awhile so now might be time to start. I’ve got some family health things to work through so if that goes ok, I’ll probably sign up. Yup. I think it’s one of our most “art intensive” books to date!